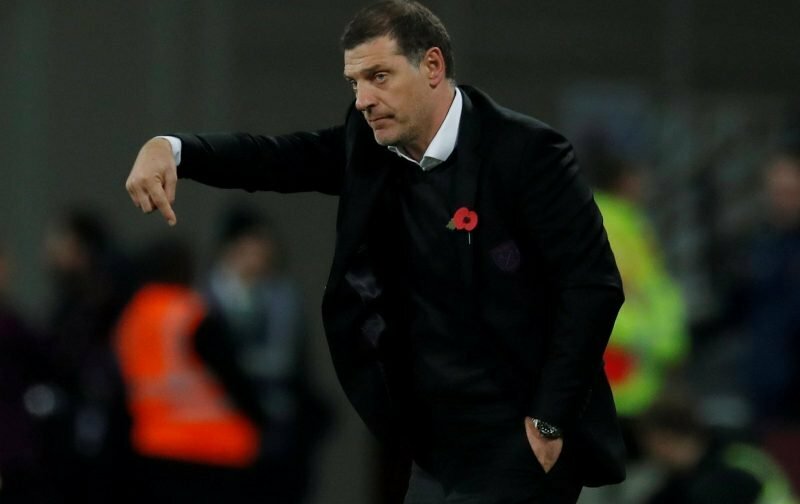 Former West Ham manager Slaven Bilic has got the fanbase talking on Reddit, after lifting the lid on Dimitri Payet’s departure while working as a pundit for BT Sport. The unattached manager joined the BT team at Old Trafford for our Premier League encounter with Manchester United on Saturday, and was asked to share what really went down as the former fan favourite was frozen out of the first-team while he looked to force his exit from East London. Payet’s antics on the back of a stellar season tarnished the love many of us held for him, but that was not the case for Bilic, who instead conceded the French midfielder was too good for us. All in, the Saint-Pierre born ace made 60 appearances for the Hammers, scoring 15 times and created a further 23 in all competitions, with 12 of his strikes coming during his maiden campaign in England. “He had a great season, his first season, but then in the next season he never caused problems, he was a very quiet guy, but in his first season he was always joking with the players, always in a good mood and everything, but it’s a situation where you couldn’t blame anyone,” Bilic said. “You couldn’t blame him. I asked the chairman ‘can I do this?’ and he said yes, I had to draw the line because the players started to wonder what they had done wrong. I tried to explain to the chairman that when it comes to a situation where one player is too good for the club, like he was, I could understand him. “In France, with the national team, he talks and they say ‘who are you playing in the Champions League?’, maybe they play against each other, and he’s at West Ham. So I understood him. “I told the chairman, unfortunately nowadays in football you have two solutions to solve that problem. One is that every year you give him a new contract, give him a little bit more and he’s happy, or sell him. The third solution, which we were doing, was saying ‘no, you have a contract, you have to stay’. “To give credit to the chairman, he gave him a new contract only six months after he came to the club so he didn’t want to do it again. But all I said was ‘then let’s sell him’.